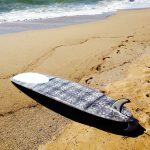 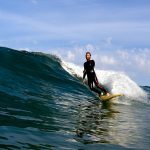 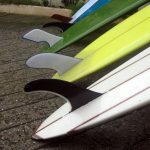 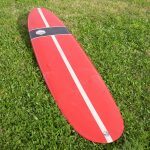 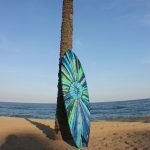 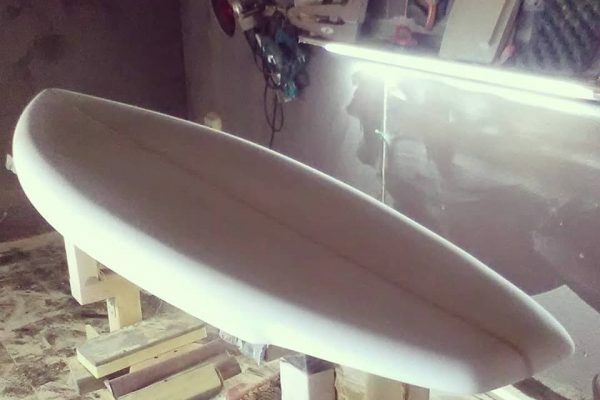 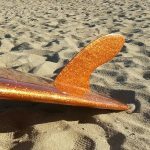 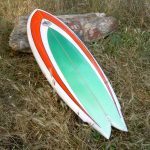 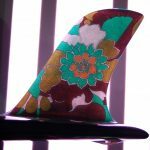 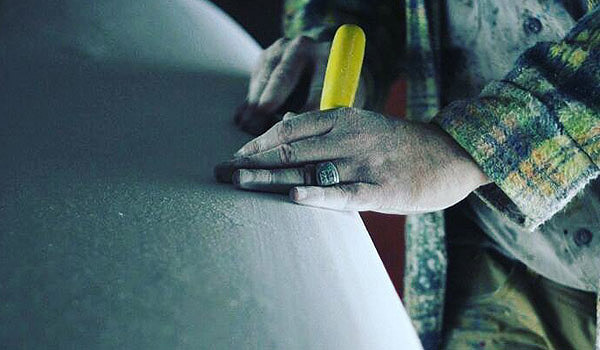 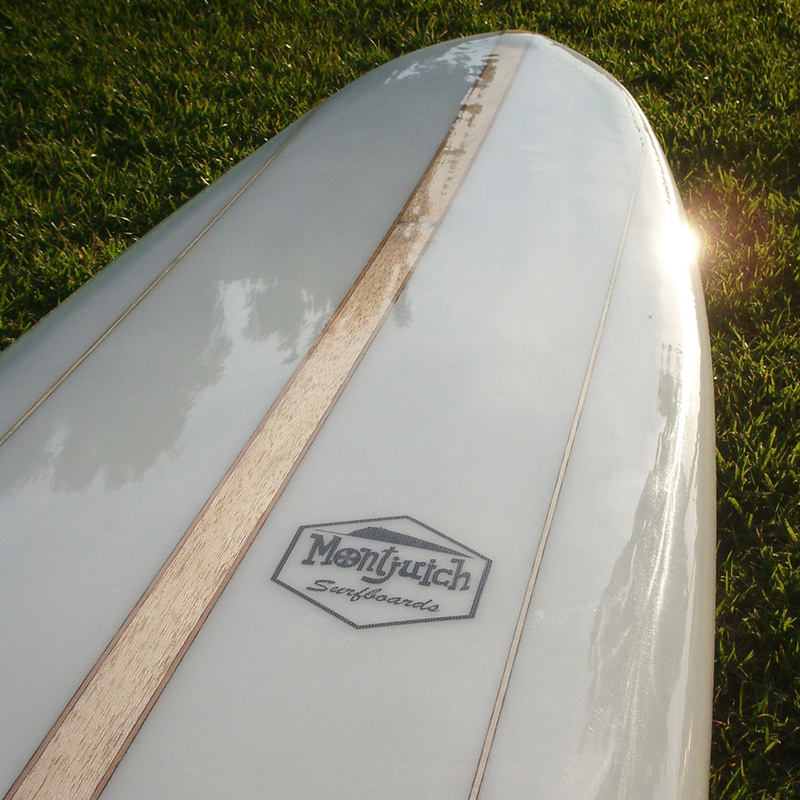 Montjuich Boards | En Montjuich Surfboards manufacturamos artesanalmente réplicas de tablas de surf hechas entre 1.959 y 1.979. 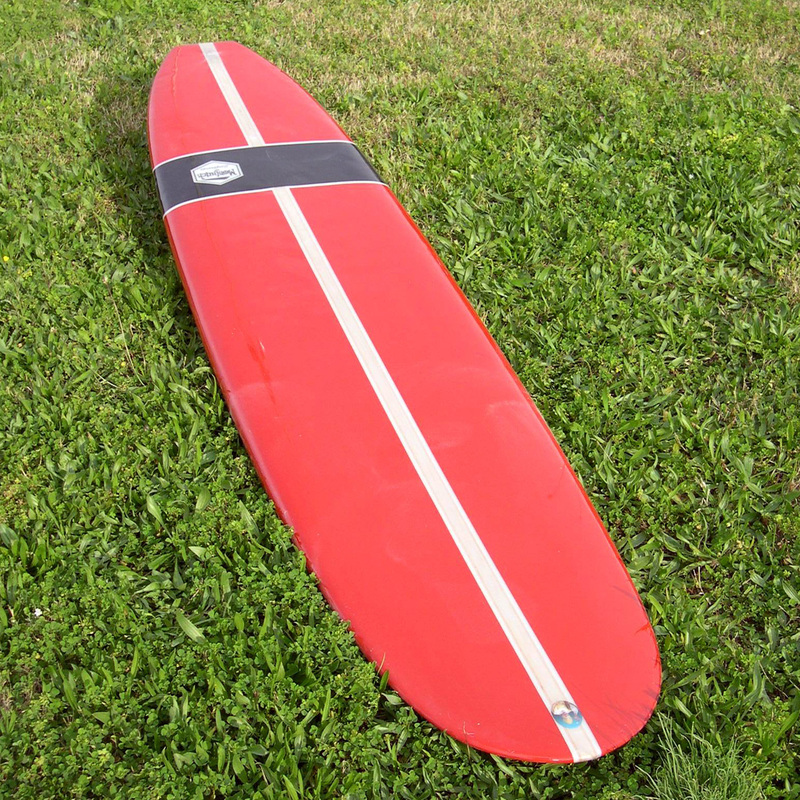 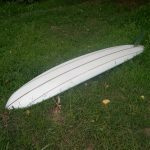 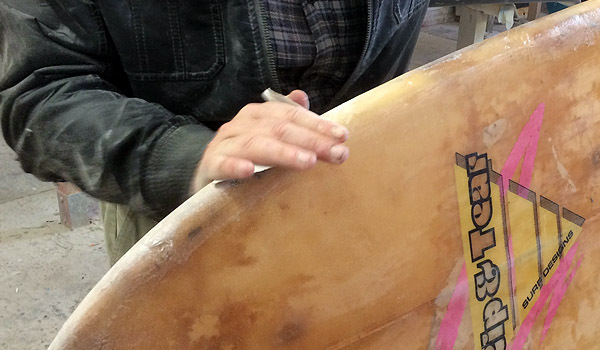 We offer a vintage board restoration service. 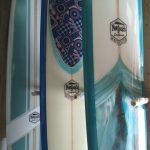 Contact us for information and budgets without commitment. 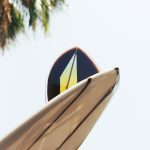 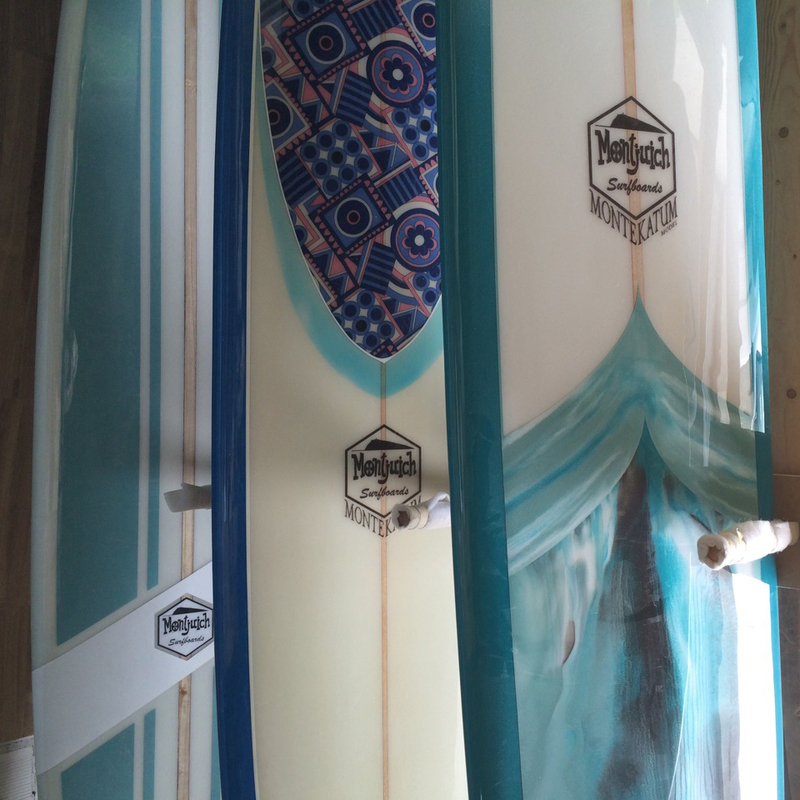 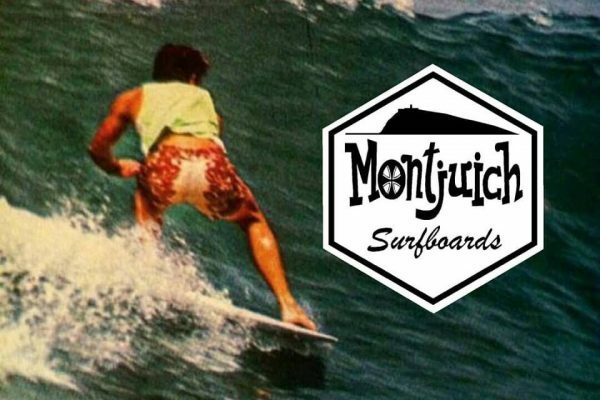 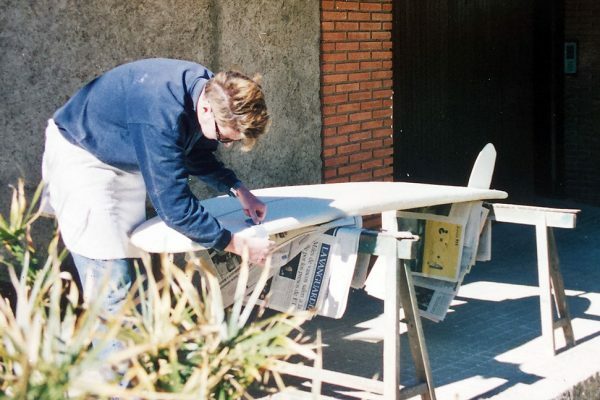 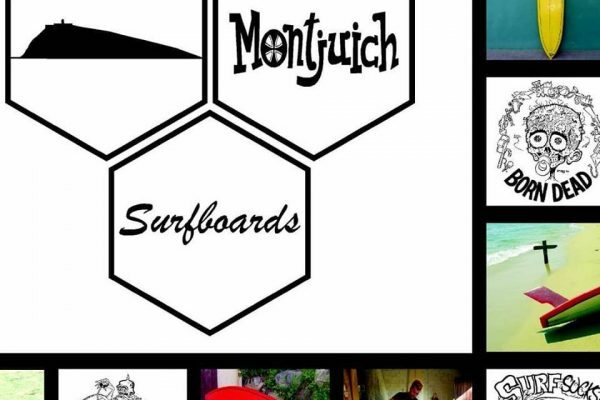 Welcome to the new web of MONTJUICH SURFBOARDS. We hope you enjoy it!